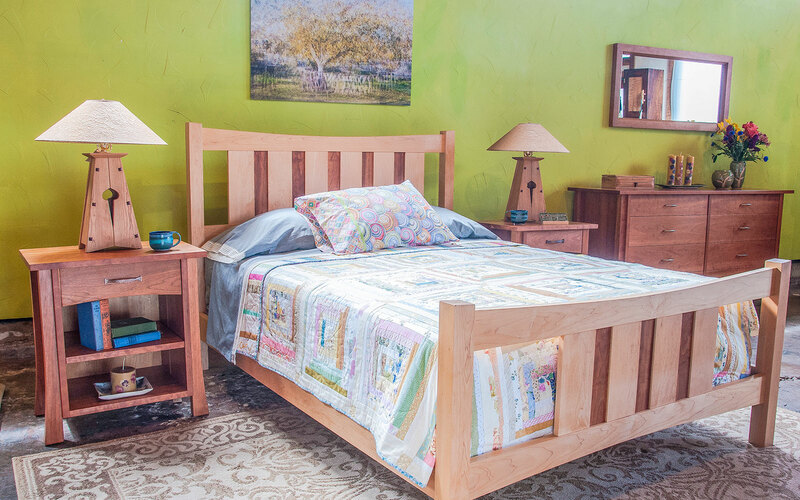 Located in the historical town of Pescadero, just two miles inland from Hwy 1 on the California coast and 20 minutes south of Half Moon Bay, we invite you to visit our store. 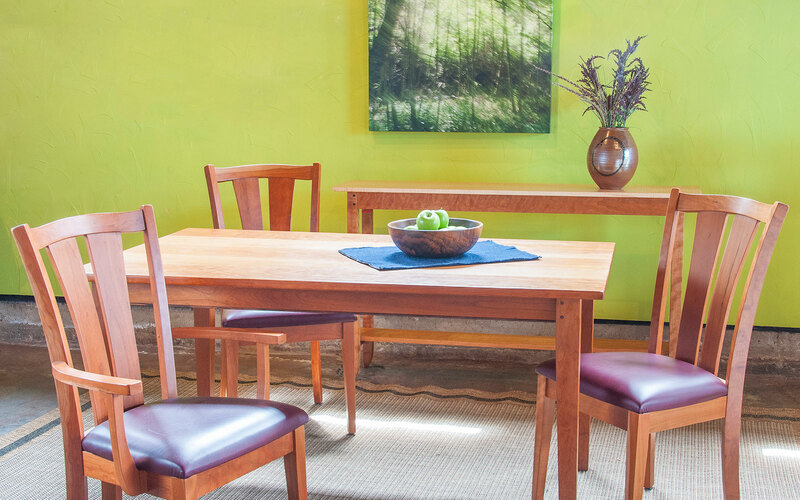 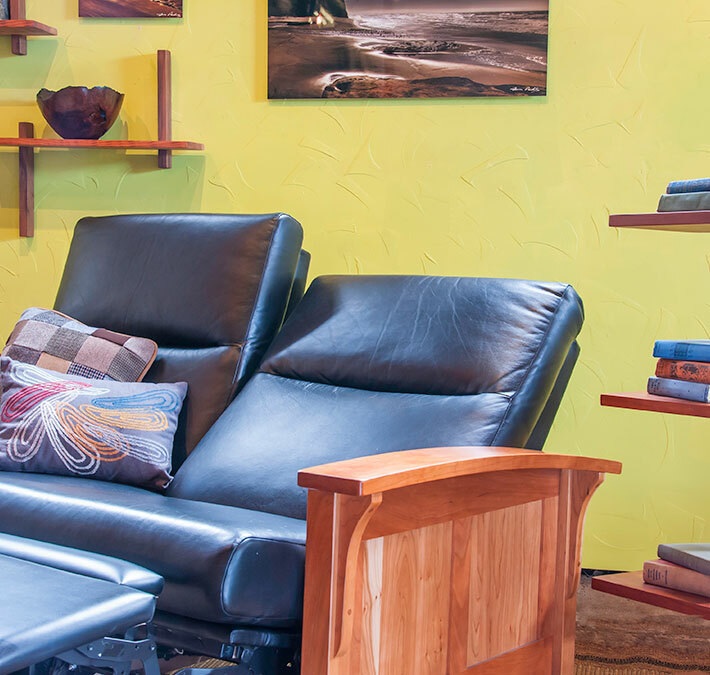 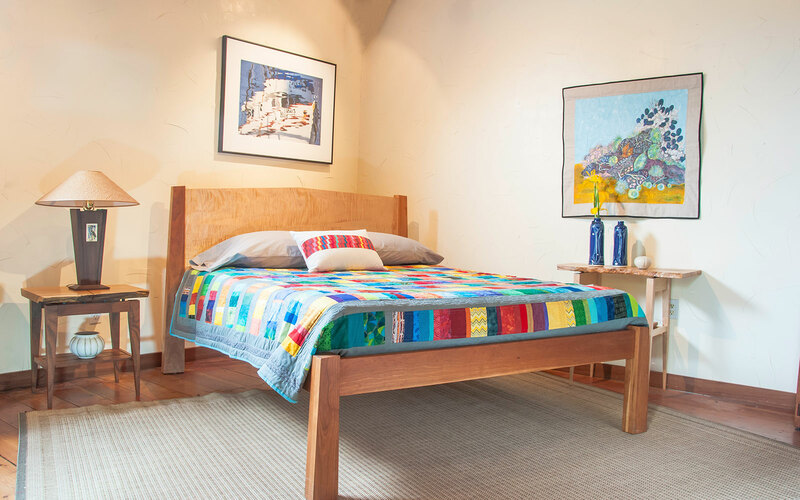 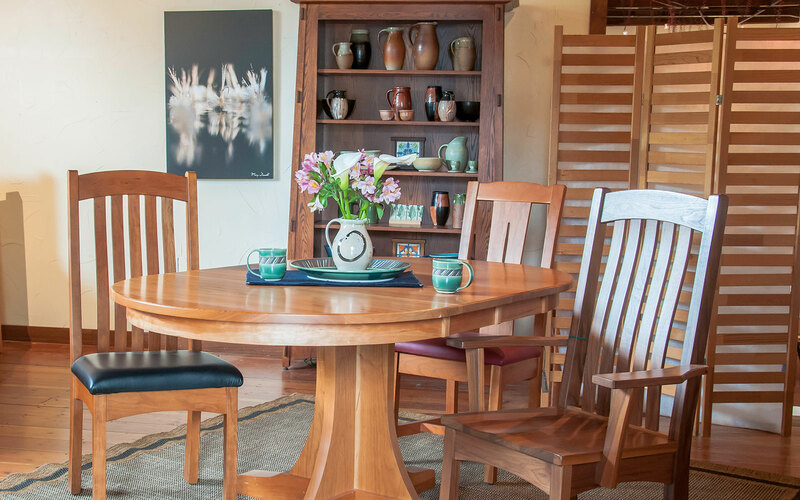 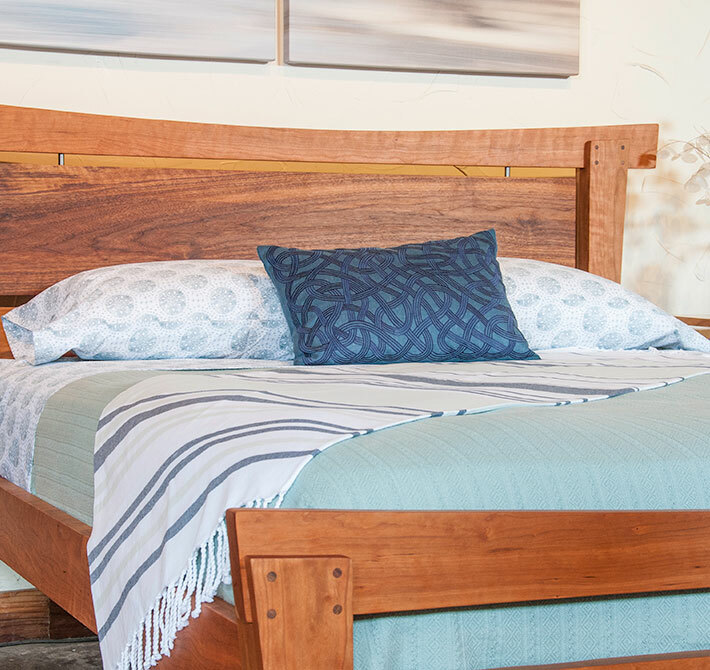 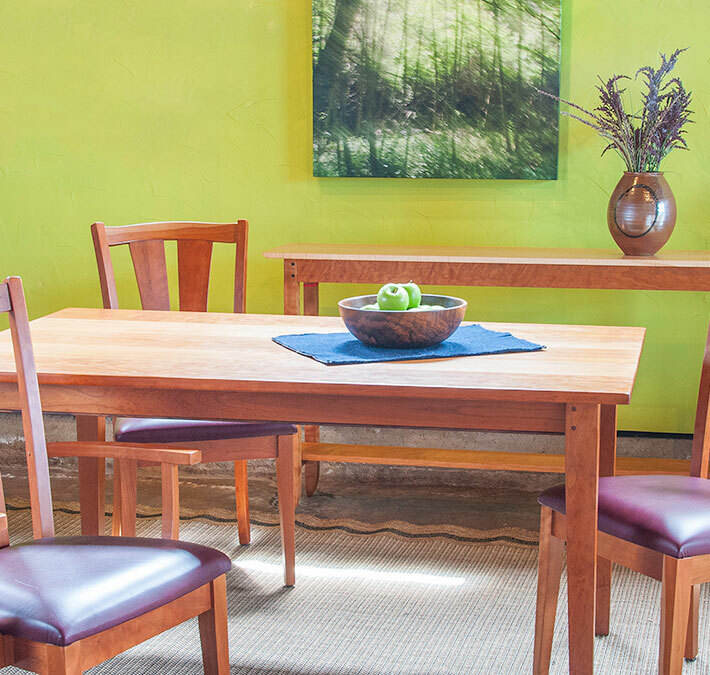 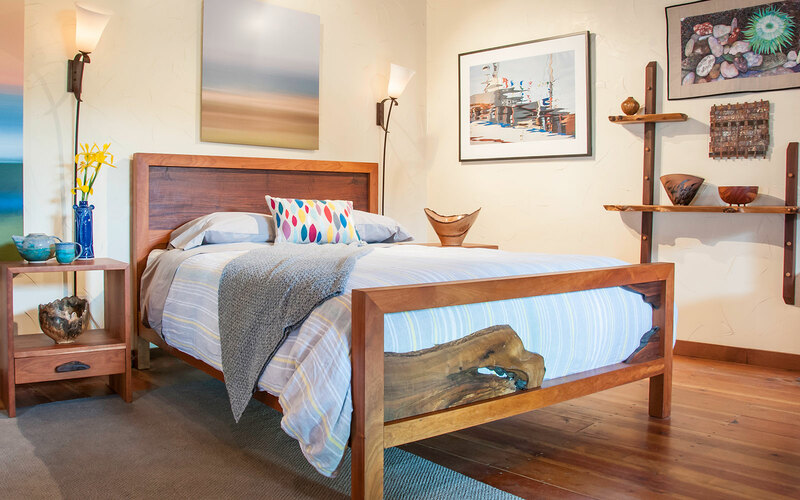 The furniture makers are often available to talk shop, so drop by and experience the friendly, easy atmosphere of this one of a kind furniture gallery. 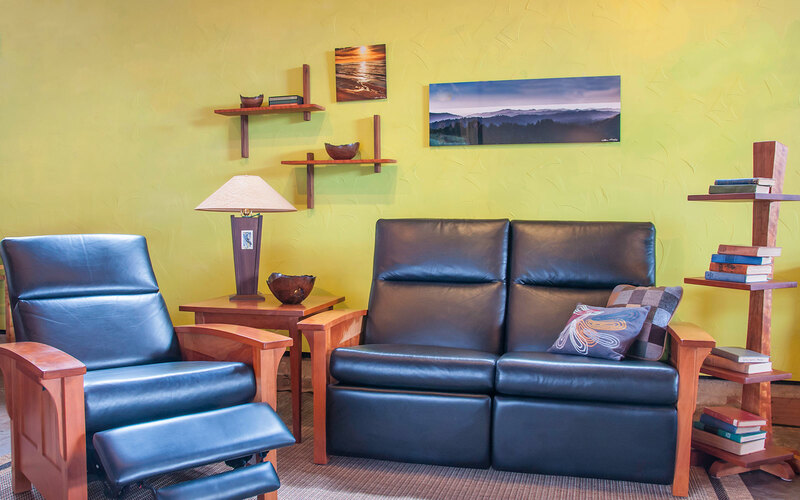 From conception to delivery we're confident you will enjoy our service! 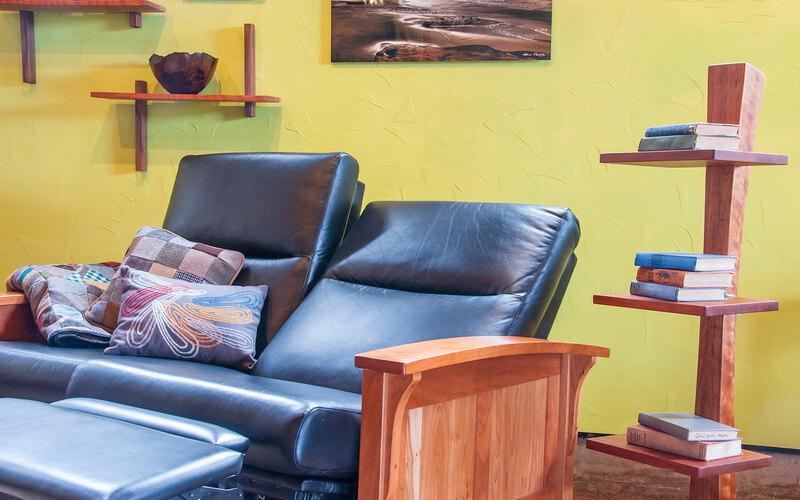 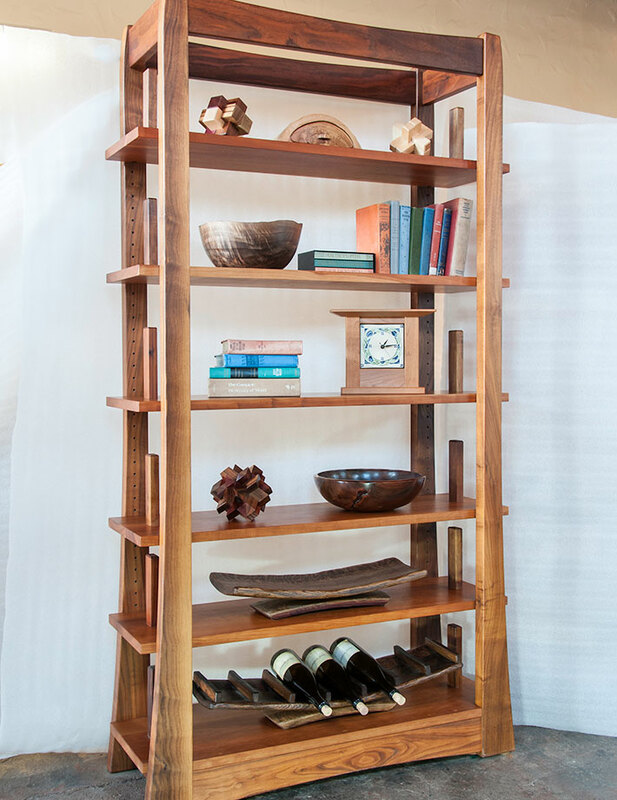 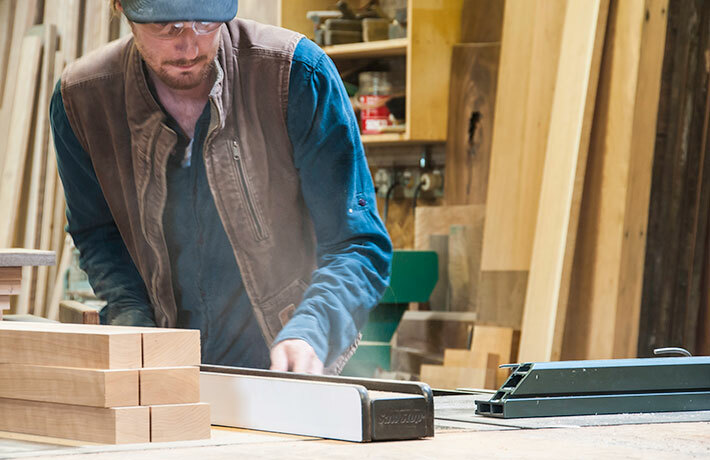 If one of our existing designs does not work for you, we welcome the opportunity to create a custom piece of furniture for you. 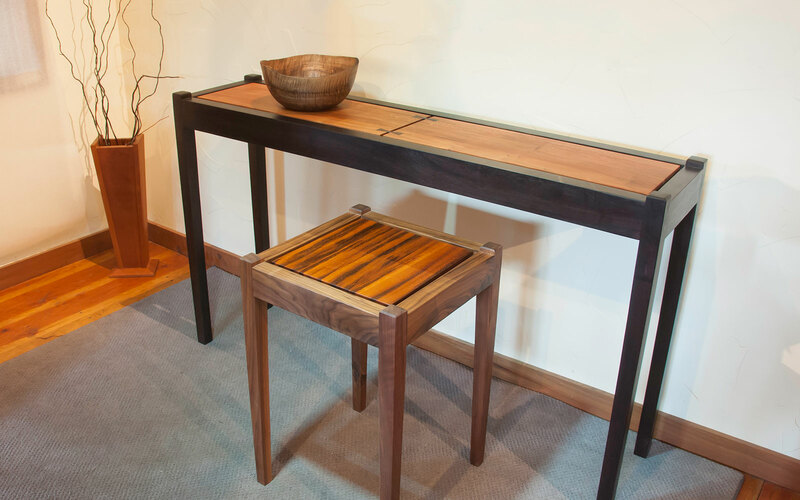 Simple yet elegant designs at affordable prices with design consultations, sales and on-site construction all direct through the gallery.